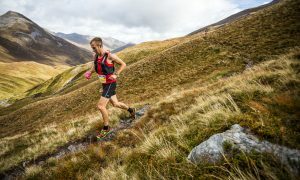 The IAU Executive Committee is pleased to announce that the 4th IAU Trail World Championships will be held in North Wales in Gwydyr Forest on July 6th 2013. 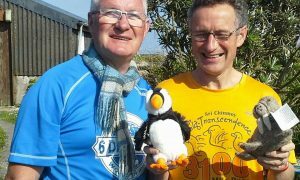 This is in agreement with the Local Organising Committee composed of a partnership of the Welsh Government, Conwy Borough Council and both Welsh Athletics and British Athletics. A provisional course map has also been put on the website. The first press release is attached. The course is likely to be about 75K and a tough and technical course on the whole – ideal for the trail specialist. The provisional course is attached and will be roughly a 15K lap in Gwydyr Forest with a short out and back section from the start and finish in Llanwryst. The blue line is the route out on the lap and the green line is the return. More details will be provided later however we have issued this early as a number of teams wished to know more details about the course. The accommodation is likely to be in Llandudno which hosted the Commonwealth Mountain and Ultradistance Championships two years ago. More details will be given in the next weeks and the full General Information Sheet and Entry forms will follow. 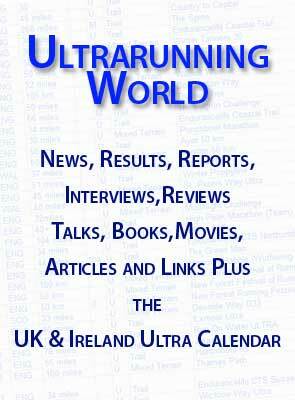 One Response to "4th IAU Trail World Championships North Wales 2013"
I there going to be a website to be able to cheer the runners on. Would be great to be able to leave a message for a team or a runner.